Shop Like an Employee - Get Additional 30% Off Everything At Aeropostale! You are here: Home / Great Deals / Shop Like an Employee – Get Additional 30% Off Everything At Aeropostale! Shop Like an Employee – Get Additional 30% Off Everything At Aeropostale! 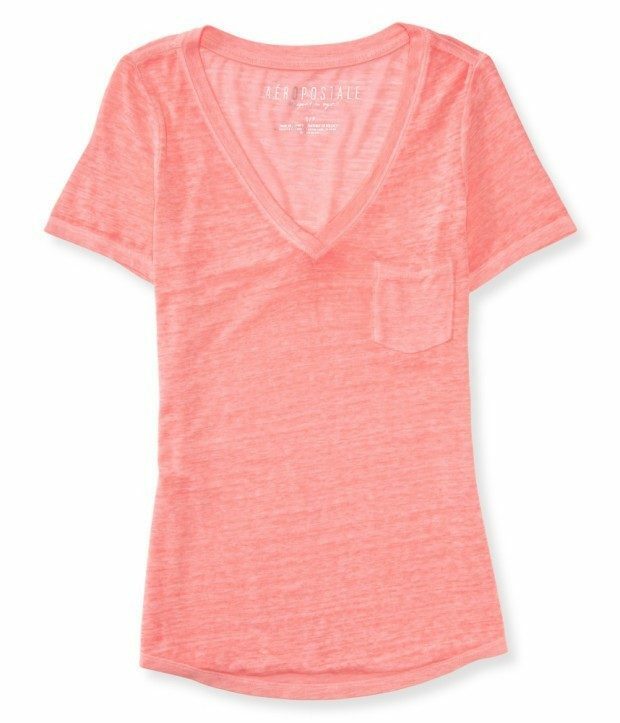 This V-Neck Pocket Tee is normally $19.50 but is currently marked down to $8! With the additional 30% off (Use Promo Code FF15) it is now only $5.60! There are lots off great deals to had at the Shop like an Employee get An Additional 30% Off Everything At Aero sale! Don’t forget to use Promo Code FF15 at checkout! Plus get FREE Shipping on orders over $50!